In the good ‘ol days, we had a nice neat hierarchical order to the credit lending – a prime lender, near-prime lender, and subprime lender. Well, those days are gone! Consumer finance (and even patient finance) lending has morphed and the lines have blurred. Today, you see traditional prime lenders “digging deeper” or approving lower credit scores than they typically would. On the flipside, you see the “no credit required” lending options, typically lease-to-own, swimming upstream to try to capture a little better quality consumer credit. Following the great recession and financial crisis, lending options became more scarce. But, as the economy, the consumer, and the banks have improved, more lenders have come in to the marketplace, lending in-store and lending online, looking to capitalize on this dynamic and compete for the “share of consumer debt”. Thus, consumer finance lenders, including personal loan lenders, are having to go further downstream or upstream to get their share. More capital (i.e., private equity) has come available and is chasing yield – return on invested capital. With more available capital, lending has picked up. New lender programs have been implemented with more sophisticated credit scoring and decisioning models to better assess risk in order to go downstream or upstream. Given this environment, lenders are trying to outmaneuver each other while keeping a close eye on portfolio performance. This can mean simply “buying deeper”, approving a little lower on the FICO scale, or adding new products/programs specifically designed to address a different credit tier altogether. Either way, this situation is good for consumers and good for businesses that offer financing options. 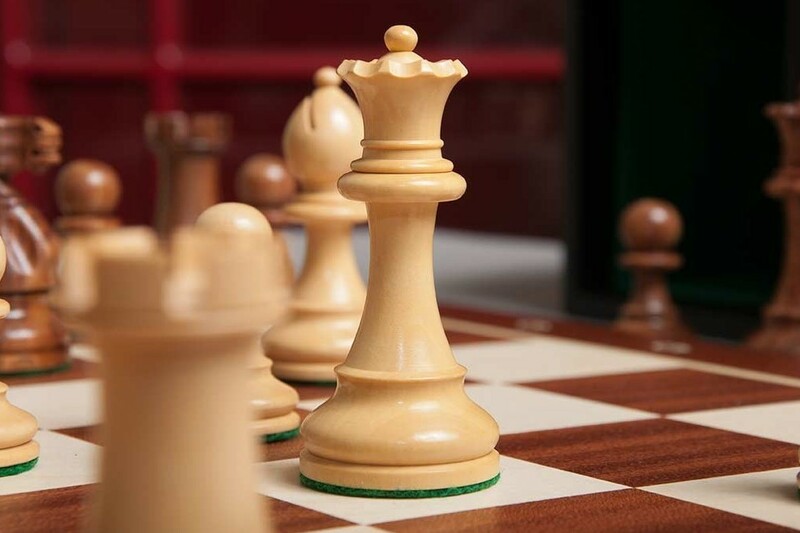 Given the number of moving pieces on this lending chess board, unless you are constantly monitoring and assessing what is going on with lending in the consumer finance marketplace, your business can be outmaneuvered by your competition. So, it’s best to work with a company that does that day-in and day-out, aggregating the best consumer finance options in to it’s platform.